OODA Loop - What If You Could Know What The Designers Of Our AI-Enabled Future Think? What If You Could Know What The Designers Of Our AI-Enabled Future Think? Prominent futurist Martin Ford has produced another must-read book. His previous books on the New York Times Bestseller list included Rise of the Robots: Technology and the Threat of a Jobless Future and Lights in the Tunnel: Automation, Accelerating Technology and the Economy of the Future. Both of these books provided glimpses of the future in ways that were actionable by decision-makers today. 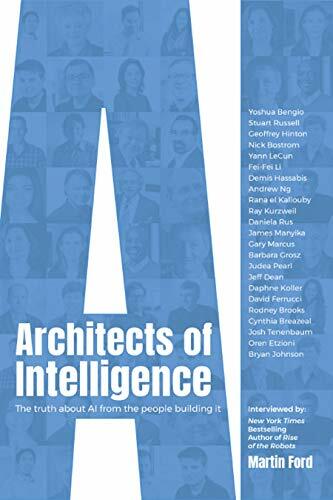 Now with Architects of Intelligence: The Truth about AI from the people building it he gives us insights into the future of Artificial Intelligence by the researchers, developers and programmers actually creating the AI enabled world that is coming. This book is a compilation of interviews with twenty-three of the world’s top research scientists and entrepreneurs who are bringing real AI to the market. If you want real insights into where AI is going, you can read the pundits, or share views with users, or be informed by tracking the history of AI. All of these are important approaches. But to really see where we are all going there is no better way than asking those who are architecting the future of AI. Gourley: AI has kicked off debates in many other disciplines, including economics, ethics and even national security. What can experts in AI contribute to discussion in fields where they are not experts? Ford: As the people who are building the technology, these experts have the best sense of what is really possible and what advances are on the horizon. One of the problems is that there is a lot of speculation from non-AI experts about technology that is really still science fiction. So it is important to have people who truly understand what is likely to be possible in the near term contribute to the discussion and debate about the future of AI. Gourley: In many discussions today, AI is used synonymously with Machine Learning or Deep Learning. Is all AI today really just ML or DL? Are there other approaches we should track? 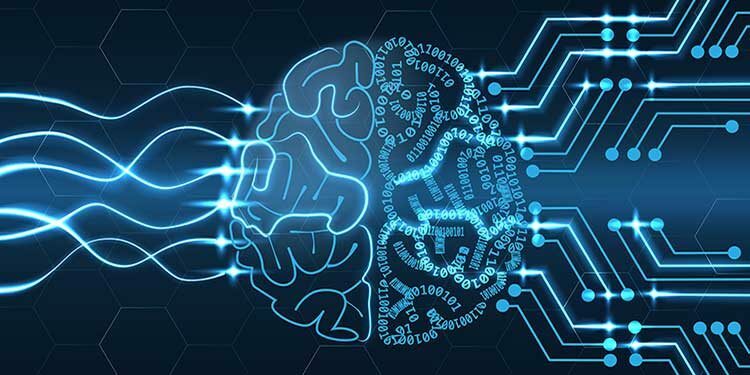 Ford: Machine learning, and especially deep learning, are certainly the hottest areas of AI and the technologies that have produced the most progress in the past few years. However, AI is a much a broader field that includes other areas, such as rule-based expert systems and symbolic reasoning. One of the most important debates among AI researchers is over whether future progress will be exclusively focused on deep learning (neural networks) or if other areas of AI, especially symbolic reasoning, will need to be incorporated in order to achieve progress. Only time will tell which side of this debate is the correct one. Gourley: Do the approaches towards AI differ in open societies and closed societies? Ford: The types of applications and the regulations that apply are certainly very different. China in particular is using AI (especially facial recognition technology) to build a very Orwellian surveillance state. In open societies it is going to be crucial to have a discussion about the tradeoff between privacy and security and how much surveillance we want in our societies. It is probably inevitable that the technologies deployed in China will also have some impact in the West as well. Gourley: What should citizens expect of their government regarding AI? Ford: We should expect that government will have sufficient expertise to understand the many issues around AI — privacy and security concerns, the potential for bias in algorithms, and the potential for AI to be weaponized to name just a few major concerns. Government will definitely have a role in regulating specific applications of AI, such as self-driving cars, weapons, etc. Gourley: After this research and your many discussions with architects of our AI future, what do you see as the greatest potential peril facing us because of AI? Ford: The area that I have focused the most on is the potential for AI and robotics to destroy a great many jobs and also to create more inequality. I think this will be an important challenge within the next decade or two. 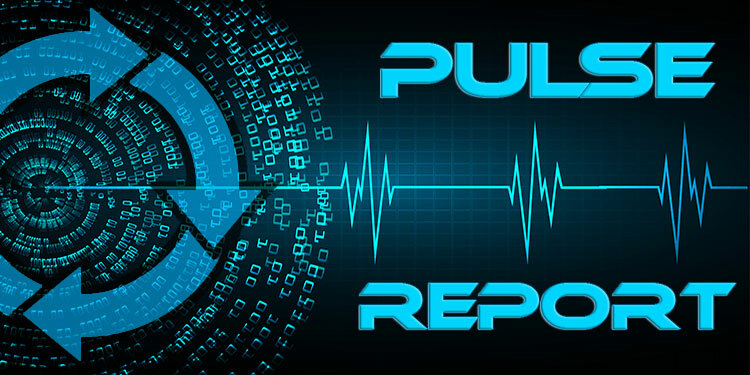 Another important peril is security–the potential for autonomous systems to be hacked or attacked. The specter of AI being used to create fully autonomous weapons is also a great concern. Gourley: And what do you consider the greatest potential benefits being unlocked by AI? Ford: AI has the potential to transform scientific and medical research and allow us to make unprecedented advances. Already, for example, DeepMind has created “AlphaFold” which is an application of its technology to protein folding — which is very important for medical research and drug discovery. AI will become the most important tool we have for solving the most important challenges that confront us, including things like climate change, new clean energy sources, curing major diseases, and so forth. Gourley: Thank you for the insights. Ford: My pleasure, I hope your readers enjoy!